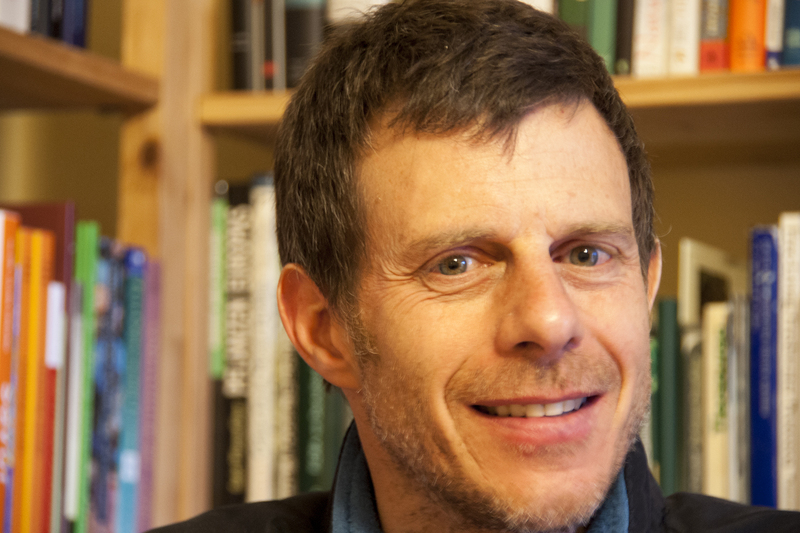 What does the IPCC report mean for climate policy? 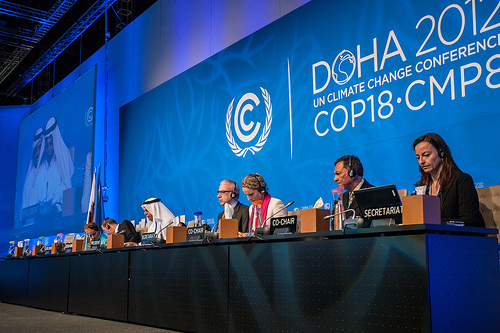 The first of three working group reports of the Intergovernmental Panel on Climate Change (IPCC) was made public last Friday. Previous reports served as guidepost for climate policy development. And yet some policies were clearly more effective than others. Over the next several months, the IPCC will release a series of three volumes, one from each of its three working groups, together constituting its Fifth Assessment Report (AR5). The Working Group (WG) 1 report, on the science of climate change, was just published, while reports from WGs 2 and 3, covering climate impacts and adaptation, and the challenge of reducing or stopping climate change, respectively, appear in March and April of 2014. Established by the United Nations in 1988, the role of the IPCC is to assess the state of the science, communicating it in a manner that is useful to policy-makers. Three of the previous four assessment reports have come at critical times in climate policy development. The first two supported negotiations of the current global treaty and its first major revision. The Nobel Peace Prize winning Fourth Assessment Report (AR4) was released in 2007, intended to guide the negotiations to the successor to Kyoto. The AR4 delivered a convincing two part message: that to avoid dangerous climate change the world must embark on a pathway completely eliminating greenhouse gas emissions from industry and land use change by the second half of this century, and that such a pathway is both technically and economically feasible. Many expected this message to lead to a successful negotiation process to be completed in Copenhagen in 2009.
International climate negotiations have made little progress, but the IPCC still has value, argues Patt. But negotiators failed to reach an agreement in Copenhagen, and have made remarkably little progress in the four years since. Moreover, both the recently published AR5 WG1 report and early drafts of the WG2 report on climate impacts and adaptation suggest that their findings will strengthen those from AR4, but will not add anything dramatically new. Some say that the IPCC is no longer of any value. I disagree, for two reasons. First, the most ambitious policy developments are now happening at the national level, with countries like Germany, Switzerland, and even the United States planning exactly the kind of transition away from fossil fuels and high emissions pathways that the AR4 suggested was both necessary and possible.1 There is reason to believe that the actions of this smaller number of countries will deliver the technological progress to make a global transition possible. Without the AR4, it is easy to imagine such countries having behaved differently, while the AR5 WGs 1 and 2 reports ought to provide added justification. Second, deep differences of opinion have emerged concerning the best policies to achieve national decarbonization goals. Ten years ago, almost all analysts were convinced that carbon markets, i.e. trading in CO2 emissions certificates, represented the ideal policy instrument. But these have worked poorly, while portfolios of other instruments, including subsidies and regulations, have exceeded expectations. Researchers have studied these outcomes.e.g. 2 They have found, for example, that the more successful policy instruments are those that work to minimize the risks that investors in new technologies face. The AR5 makes clear that an energy system transition remains necessary, and indeed now appears even more urgent than it did a few years ago. It is now possible for the IPCC, in its WG3 report, to provide a critical appraisal of alternative strategies. This is badly needed. This post was originally published on the ETH Zurich Klimablog (in German). 1. Lilliestam, J. et al. An alternative to a global climate deal may be unfolding before our eyes. Clim. Dev. 4, 1–4 (2012). 2. Peters, M., Schneider, M., Griesshaber, T. & Hoffmann, V. H. The impact of technology-push and demand-pull policies on technical change – Does the locus of policies matter? Res. Policy 41, 1296–1308 (2012).